Nearly one in three small business owners relied on credit cards as a source of funding last year, according to the National Small Business Association. Many of these business owners are issued and use cards based on their personal credit. But it’s not clear that the law protecting consumers from unscrupulous credit card industry practices also protects business owners who use their cards exclusively for business. That’s why the NSBA recently announced its support of The Small Business Credit Card Act of 2016 (H.R. 5156), a bill introduced in Congress last month by Rep. Nita Lowey of New York. The legislation would protect small business owners who use personal credit cards for business against unfair and deceptive practices such as double-cycle billing and universal defaults. 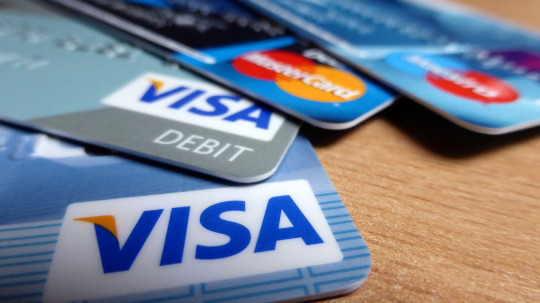 “In 2009, Congress passed the Credit Card Accountability, Responsibility and Disclosure (CARD) Act which provided many of the safeguards sought by NSBA,” NSBA CEO Todd McCracken wrote in a letter of support to Representative Lowey. “Unfortunately, it failed to guarantee explicitly that the safeguards codified by the bill would apply to the cards used by America’s small-business owners." Because the Truth in Lending Act defines a “consumer” as a “natural person who seeks or acquires goods, services, or money for personal, family, household use other than for the purchase of real property,” NSBA says small business owners using personal cards for business might be exempted from its protection. Apply payments to the balance with the higher interest rate. “America’s economy is dependent on a thriving small-business community and small-business owners increasingly are reliant on credit cards,” stated NSBA. In 1993, only 16 percent of small business owners relied on credit cards to run their businesses. But today, NSBA says, credit cards are one of the most common sources of financing for America’s entrepreneurs.